Most micro businesses do not require a lot of start up funds, making them an attractive way to launch a business. Some entrepreneurs even start micro businesses as a means to fund another, larger business. Try to start your micro business without any debt. Then all your profits can go back into the business or better yet, your pocket! If you could pay back a loan, then you should be able to save up some money beforehand. Don’t believe that the business will pay for itself. 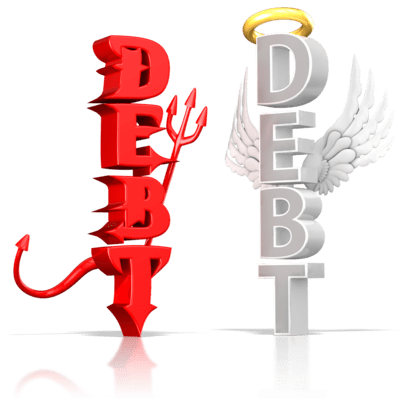 Most businesses fail and frequently it is because the owner had too much debt. Aim to break even by covering your expenses at first. You will learn a lot about marketing, pricing and customer service. Investors are willing to take a risk on a new business and may not expect to be repaid for a long period, if ever. Ask your parents or grandparents to be your first investors. If you have an asset such electronics, books, toys or games, raise cash by selling it. Or have a garage sale and advertise it as a fund raiser to launch a new business. Advertise your business and raise money at the same time. Work retail over Christmas, deliver pizzas for a few months, mow some grass, or babysit like crazy to earn some cash. You’ll practice the time management skills you’ll need when you start your micro business. My book, Running a Micro Business, has more tips on avoiding debt. 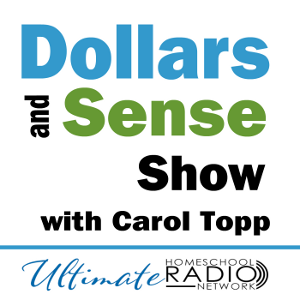 Carol Topp, CPA is the author of the Micro Business for Teens.